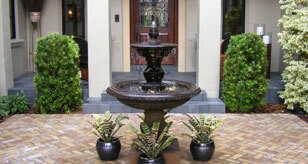 Fountain Doctors provides a full range of services for residential fountain owners. 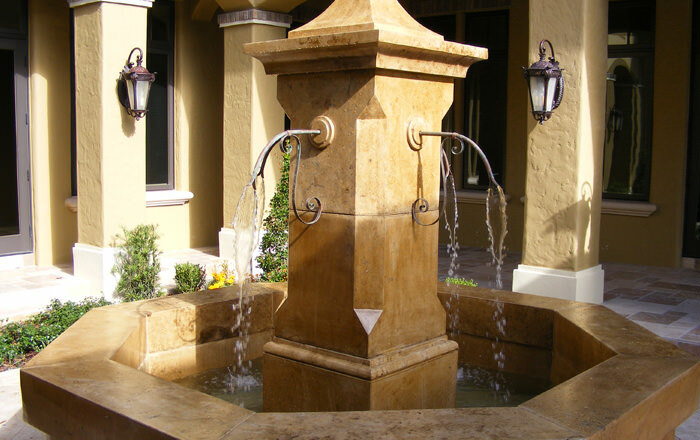 Whether your water feature needs to be repaired, cleaned, installed, or regularly maintained, we're the specialists to call. 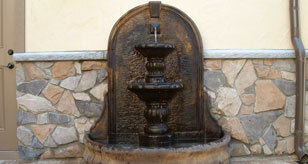 We provide comprehensive repair, maintenance and installation services for a wide variety of commercial water features. 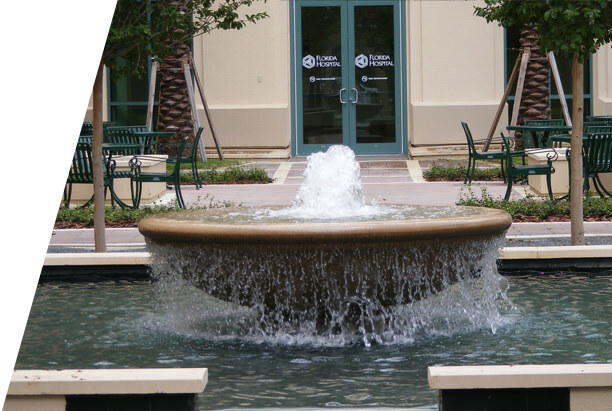 Architectural fountains, floating fountains, reflecting ponds, water signs, custom waterfall features -- we service them all. Repairs: Pumps, Motors, Lights, Nozzles, Power Cables, etc. 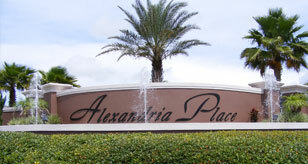 We're the company to call to fix your ailing system. 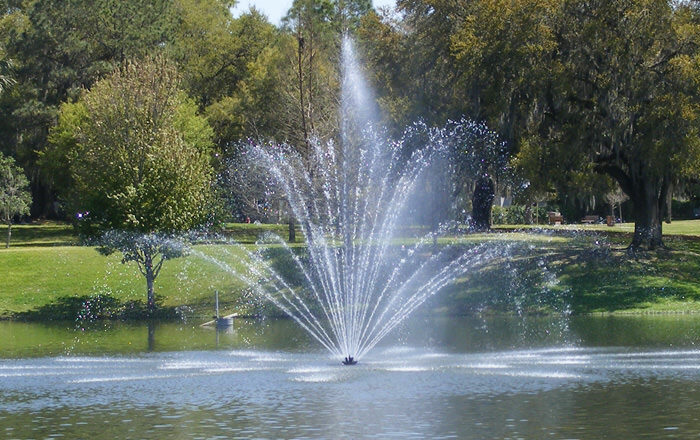 Fountain Doctors proudly offers quality service at affordable rates to residential and commercial clients throughout Central Florida. 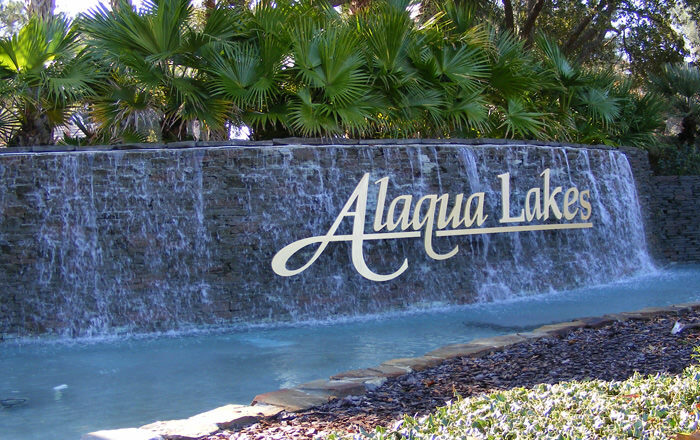 We do it all: repair, cleaning, installation, refinishing, new sales, consulting, maintenance, leak detection, etc. 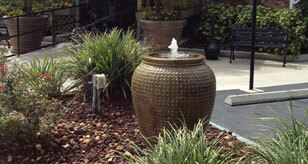 We'll get the job done right so you can enjoy the beauty of your water feature. Just give us a call or send us an email ... we're happy to help. 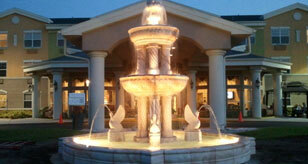 ™ FOUNTAIN DOCTORS is a trademark registered in the US Patent and Trademark Office.